Desert island book selection: Is it cheating to say the entire Harry Potter series? If I’m forced to choose only one, then it would be Pride and Prejudice. 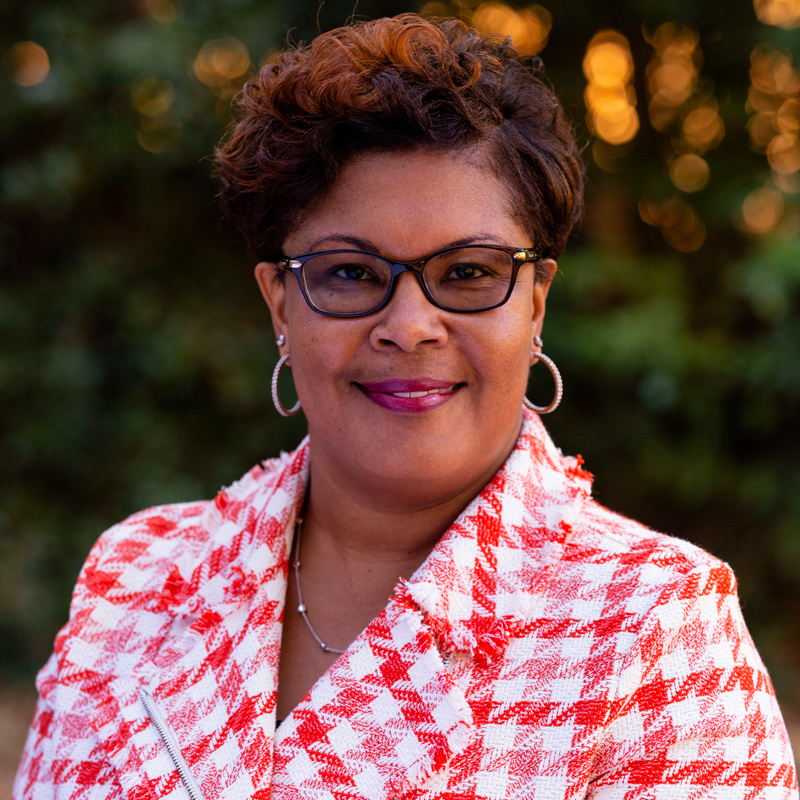 Nedra Newton Rosario serves as Executive Director of Research & Prospect Management for University of Georgia’s Development and Alumni Relations division, since November 2018. Prior to that, she served as Senior Director of Development Research and Prospect Management for Georgia State University’s Development and Alumni Affairs division. During her tenure at GSU, she provided leadership in critical areas of development research and partnered with senior advancement leadership to support a $300 million campaign, including developing prospect pools, managing the prospect management system, and conducting fundraising performance analysis. Nedra is a fundraising and development professional with more than 25 years of experience in philanthropic fundraising and non-profit management, including all aspects of prospect development (prospect management, prospect research, and data mining/analytics). Previously, she served as Manager of Prospect Research at Boys & Girls Clubs of America, where she worked for more than 14 years. Nedra is an active board member of the Apra and served as President of the local APRA-Georgia Chapter for three-terms. Nedra lives in Atlanta and is a proud alumna of Shorter University.